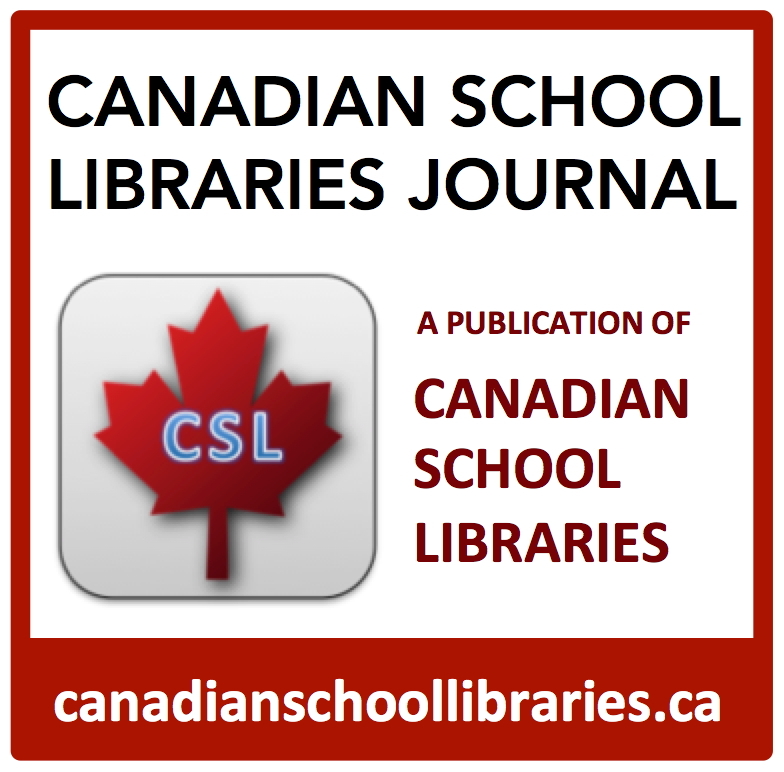 Designing for learning in the learning commons is current, collaborative, technology-enabled, and incorporates current best practices in curriculum and instructional design and assessment practices. Together for Learning (OSLA, 2010) describes the pedagogical shifts needed to flip the focus of learning from mastering information to mastering learning competencies. The real mandate of the Learning Commons is to design, facilitate and support dynamic learning experiences that utilize the best available resources, technologies, strategies and learning environments. Learners move beyond merely retrieving factual information to constructing personal meaning and building individual and collective knowledge. 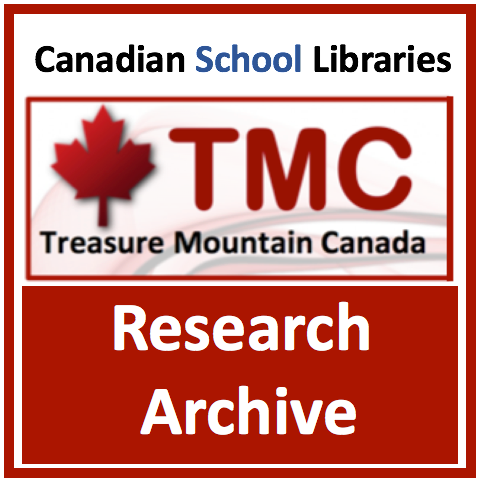 As learners read, research, experiment, discover, perform and create in the Learning Commons, they collaborate with others to test, confirm and enrich their learning. Key topics related to designing for learning have their own pages on this website. 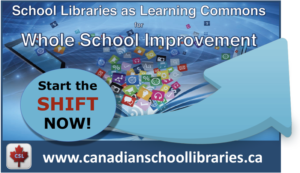 Check the Libraries & Learning sub-menu. For an overview of instructional design topics, connect to my Knowledge-Building Centre (KBC), Design for Learning: A Discovery Guide for Librarians. The Great Web 2.0 Face-Off Re-Match!